When visiting the MATIS website, it is written in French. You will need to translate the website to English or other preferred languages. Also, this product is not sold in the USA. It appears MATIS Restructuring Stretch Mark Treatment is only sold in France, based on it’s “where to buy” directory. A MSRP is not provided for this product. We feel it’s important to know what you’re paying for and how much the product will cost you on a monthly basis. Most stretch mark creams under $70 are affordable, especially when compared to formulas that cost hundreds of dollars. Further evaluation of MATIS Restructuring Stretch Mark Treatment has found that this cream is intended to address the look of stretch marks related to weight gain and hormonal variations. You should use this formula if you are looking to strengthen suppleness and elasticity. But, there was no information supporting that this cream is clinically tested or independently tested to improve the appearance of stretch marks. 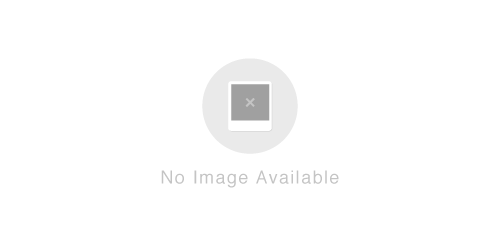 It is important to find products that work so you are not wasting your time or money. A full ingredient list is not published for this product. Only three ingredients key ingredients are outlined on the manufacturer’s website. The benefits of these ingredients include: Omega 3, Repair of extracellular matrix, and increases synthesis of collagen. However, there is no information suggesting when the look of stretch marks will be diminished. Morning and evening. Apply daily to perfectly cleansed skin. Can be used throughout the year or in cure, whenever the need arises. 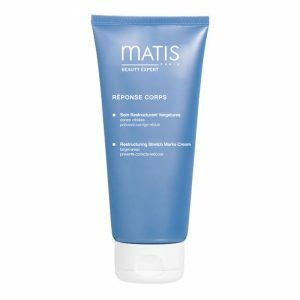 MATIS Restructuring Stretch Mark Treatment is intended to improve the look of stretch marks, but there is no clinical results provided for this cream and there is no information claiming that it improves the appearance of discolorations. MATIS Restructuring Stretch Mark Treatment is only sold in France and does not publish a MSRP.